Sometimes surgery can be very minor and minimally invasive. Other times, it can be a very serious operation. No matter what the case, we know having surgery can be stressful. So the closer to home you are when you have to undergo surgery, the better. At the Surgery Center of Johnson Memorial Hospital, we aim to make your surgery as stress-free as possible. 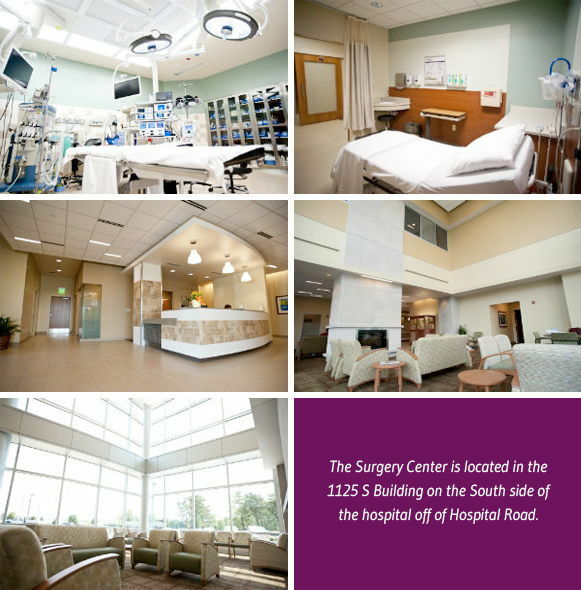 The Surgery Center features four operating rooms featuring the latest in design and technology for modern-day surgical facilities. It also features a post anesthesia recover facility, private pre- and post-operative rooms for all patients, an endoscopy suite, and private waiting rooms. Thanks to surgical advancements with laparoscopic surgery, Johnson Memorial Health is a leading provider of minimally invasive procedures. Our surgeons and staff are highly trained, knowledgeable and experienced in the operating room and recovery. The Surgery Center is located in the 1125 Building on the South side of the hospital along Hospital Road.